On this page you will find our Reading List and book reviews. Click on any title in blue to read our review previously published in the Withiel News & Views. 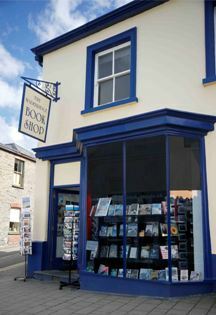 Friendly atmosphere — books About Cornwall — bestsellers — classics — fiction — non-fiction — audio books — large children’s section. Thank you Bodmin Library for your Book Group service. Both Withiel Book Circle and Second Circle are very grateful to Bodmin Library for the help given over the years. 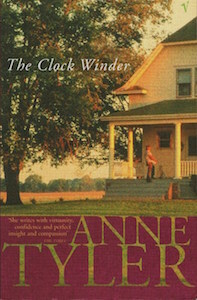 In most cases the books we read are supplied in quantity on our request by the library through their Book Group service. Special thanks should go to Jesse Foot who during his time as manager did his best to ensure that the books we required were made available. There were times when difficulties arose or a congestion in the supply occurred but he was pleased to say that he never failed us and that is quite an achievement for demanding readers. Moreover despite hiccups in the system, our dealings with him were always cordial and conducted in a good-humoured spirit. The current library staff continue this excellent service. It goes without saying that Cornwall Libraries are a real treasure. Mrs Palfrey at the Claremont by Elizabeth Taylor – June? Slightly Foxed (links to many other book sites).